The MOB plays an important role in a couple's wedding. Be sure to follow good mother of the bride etiquette with this helpful list of wedding don'ts. Of all the major roles individuals can play at a wedding, the mother of the bride is a pretty big one. 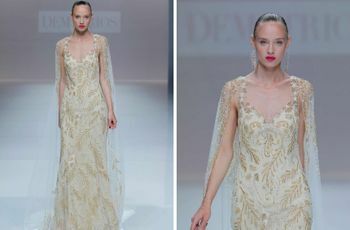 Not only is she responsible for the bride’s very existence, but she is also considered a host of the wedding—or perhaps the host, depending on whether or not she’s footing the bill. As expected, this role comes with a great deal of honor, as well as ton of mother of the bride etiquette rules to follow. There’s a seemingly endless list of jobs a MOB can take on in preparation of the biggest and most important day in her daughter’s life. From helping her find the perfect wedding gown and venue to throwing her a beautiful shower that she’ll remember forever, there’s so much to look forward to as the MOB. By the same token, there is also a host of things you should not to as the MOB—specifically anything that could upset the bride. 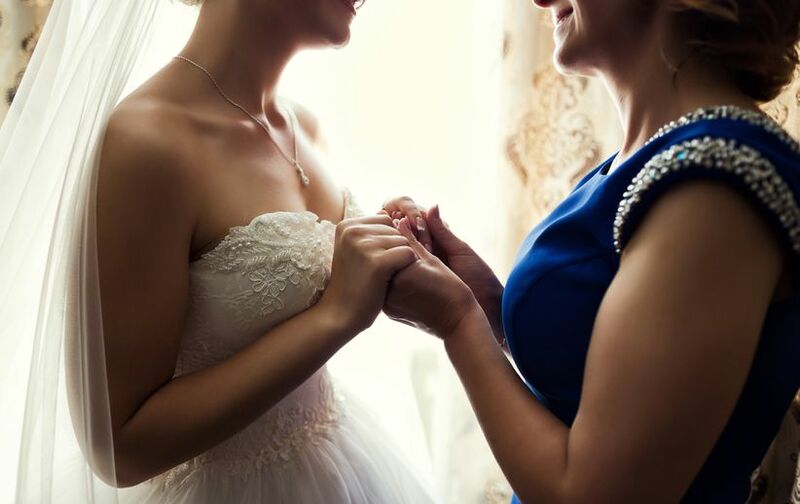 Here, experts share these definitely don’ts and reveal how moms can play a positive and productive role in the wedding, while maintaining good mother of the bride etiquette. While it might be your daughter’s special day, it’s also a very important day in your life as well. After all, your little girl’s getting married! It’s important that you don’t volunteer to take on too many responsibilities on the day of the wedding, since you should be as focused and present as possible. If you want to be involved on the wedding day, Zeile suggests choosing one thing that you're skilled at, like creating welcome bags for out-of-town guests or assembling favors or ceremony programs. 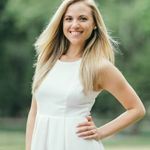 “It should be something relatively simple that won't cause much stress.” Otherwise, leave the lion’s share of wedding-related tasks to paid professionals. 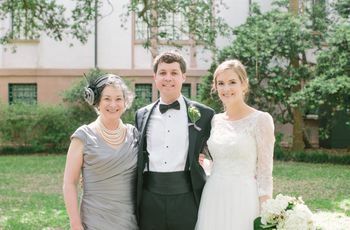 “As mother of the bride, your daughter will be looking to you often for a second opinion and as a voice of reason,” explains Amy Katz of Amy Katz Events in New York, New York. 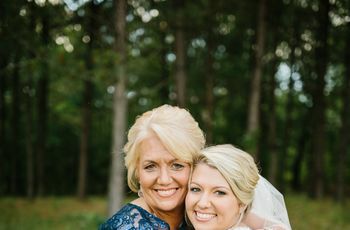 “In these moments, it’s important to remember that the decisions are not about you, but rather your daughter.” While your opinion is being asked, she recommends voicing it as gently as possible while keeping the bride’s own tastes and sensibilities in mind. It’s not uncommon for a bride to be nervous on her wedding day. You, too, might be nervous for the main event to finally occur. But experts agree that it’s important not to let your nerves show, as this will only increase the bride’s anxiety. Katz suggests taking as many opportunities as possible to delivery a well-placed “You look amazing!,” “That was a good choice,” and “I love you.” “This will absolutely help everyone remember that through all of the stress and planning, this should still be the most joyous occasion,” she says.